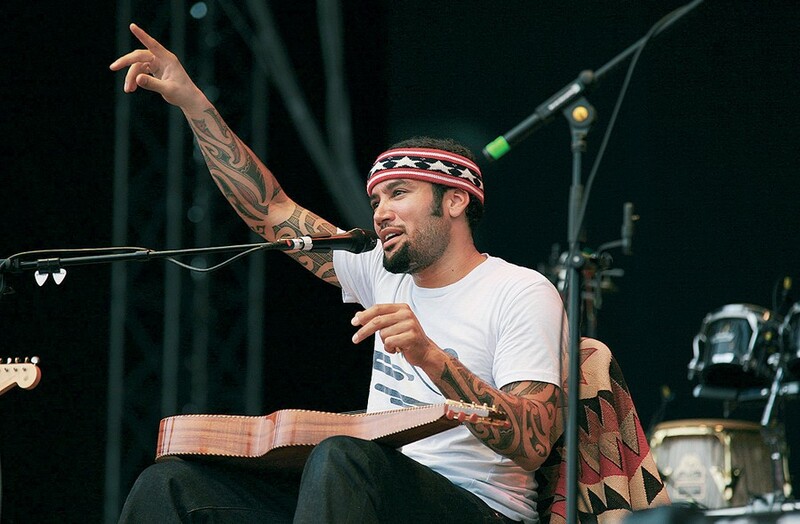 As Ben Harper states himself, he is in constant seek of new sounds and guitars. Guitar shopping is actually a hobby for him. On electric guitars he seems to stick to his own Asher signature model (changing colors only in the last years). On acoustic slide guitars you can find him always with his original Style 4s, original Weissenborns…. 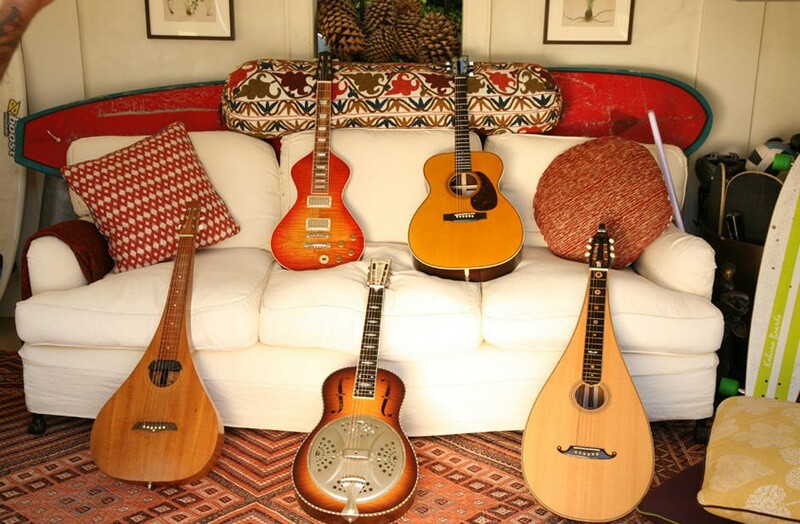 In recent years, the most remarkable instruments used are a lovely Tony Francis teardrop (with binding, something that Hermann Weissenborn never made), a Lyon and Healy 1926 bell-shaped Hawaiian (see Fretboard Journal picture), a harp-steel guitar made by David Dart with sympathetic strings. 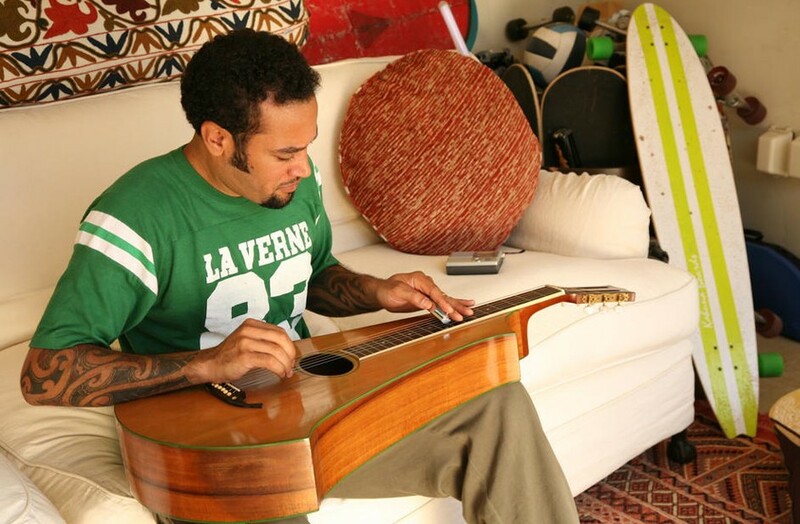 Ben Harper owns his old grandparents music store in Claremont, California. The Folk Music Center has been a reference for years now in musical instruments. 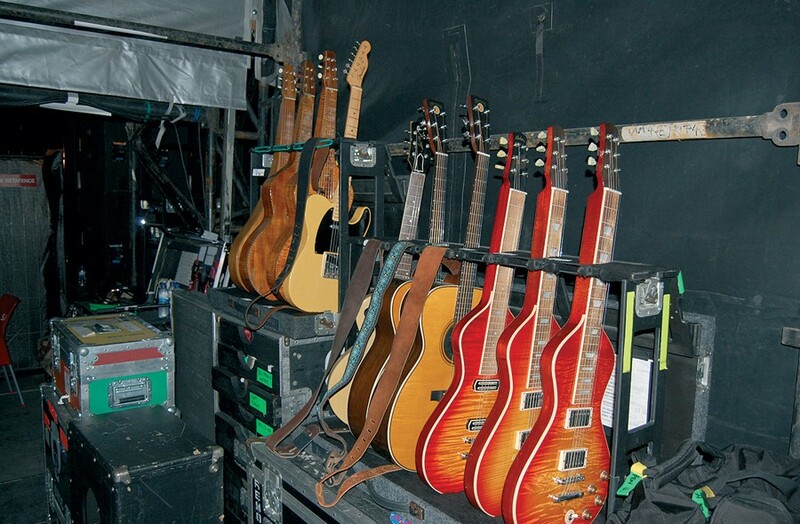 At the 2008 tour, Ben used 10 different instruments. A 1930´s teardrop and 2 Style 4 as original Weissenborns. 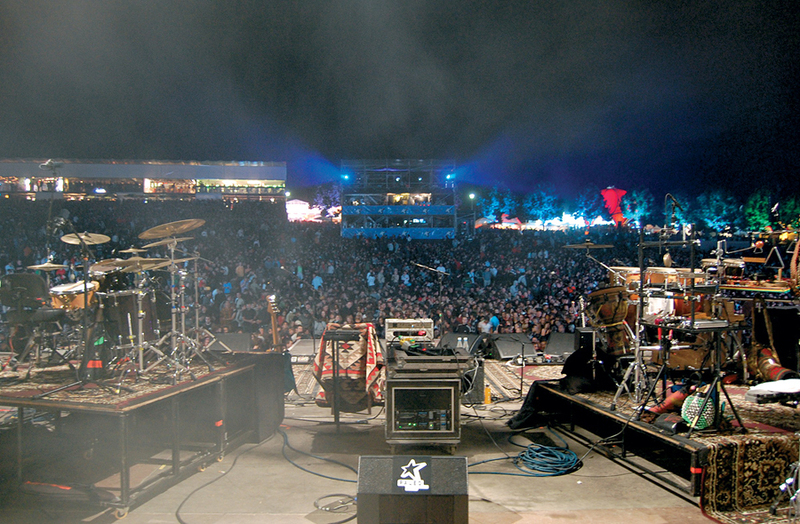 All of them fitter with Seymour Duncan magmics. He also too a couple of HM Ben Harper Special Edition, a Custom shop Fender Telecaster a Les Paul Junior and 3 Asher Ben Harpers. One of those Asher Ben Harpers is now in the Weissenborn.es collection.